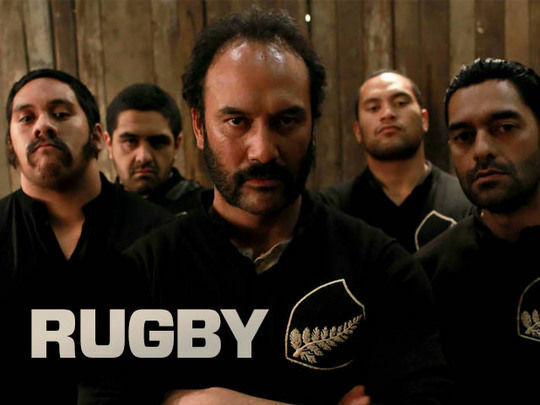 This collection celebrates rugby in New Zealand as it has been seen onscreen: from classic bios and tour docos, to social history, dramas and protest. 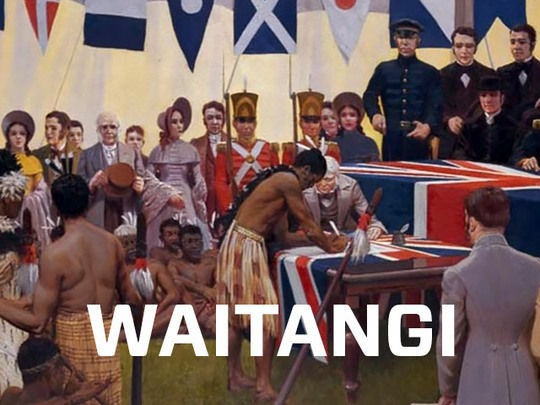 In the accompanying backgrounders, broadcaster Keith Quinn looks at the on air history of rugby in NZ; and playwright David Geary asks if rugby is a religion, and argues it is a good test of character. This courtroom drama sets in conflict opinions about the proposed sale of a block of Māori ancestral land. 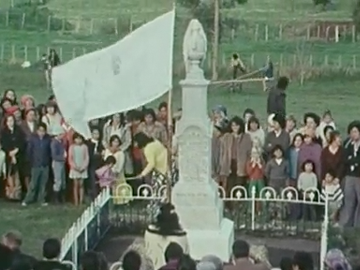 The arguments are intercut with footage of the 1975 land march, and Jim Moriarty comments on proceedings as a tangata whenua conscience. The drama shows its stage origins (it was adapted by Rowley Habib from his 1976 play) but it is passionate and articulate, and is notable as the first TV drama to be written by a Māori scriptwriter. 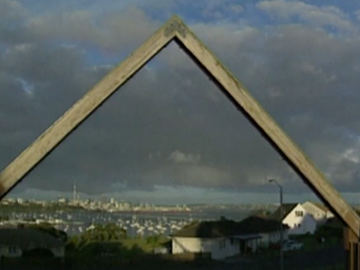 The grievances aired echoed contemporary events, particularly the Eva Rickard-led occupation of the Raglan Golf Course. 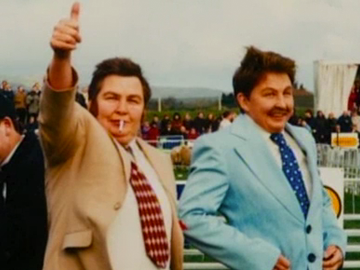 Part concept film, part biopic, part historical record and part comedy, Leanne Pooley’s documentary was made to mark the Topp Twins' 50th birthday. New Zealand's favourite comedic, country singing, dancing and yodeling lesbian twin sisters tell their personal story: from their 'coming out' to Jools' brush with breast cancer. The film features archive material, home movies and interviews with the Topps' alter egos. Alongside local box office success and dozens of international awards, Girls won the People’s Choice award for favourite documentary at the 2009 Toronto Film Festival. While convalescing down under Sir Charles Pemberton (Terence Cooper) schemes to build a thermal spa in the town of Wainamu c.1900. Conflict ensues as the spa’s planned location is on Māori land. The action is seen through the eyes of youngsters: hotelier’s son Tom, and Pemberton’s granddaughter Sarah Jane; who — along with an erupting volcano — eventually impart on Sir Charles a lesson about colonial hubris. The 13-part series was a marquee title from a golden age of Kiwi kidult telly-making: it won multiple Feltex awards, and screened on the BBC in 1980. This Feltex award-winning kidult series is set in the colonial town of Wainamu in 1900, amidst the North Island’s ‘thermal wonderland’. It follows the challenges that Sir Charles Pemberton (Terence Cooper) faces in building a spa on Māori land. 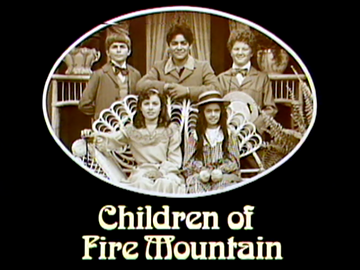 In this first episode, local lad Tom, son of the hotelier, is irritated by the arrival of Sir Charles and his aristocratic entourage (particularly granddaughter Sarah Jane, also known as “Little Miss Prim”). Their train is late after being spooked by natives. Tom's gang of shanghai-toting scallywags also take on the mean local butcher.